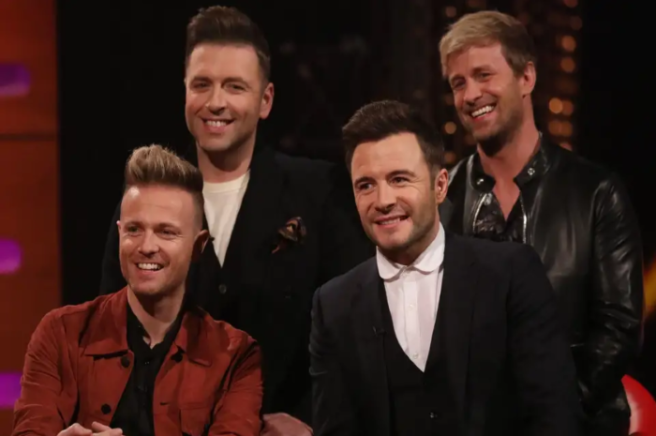 Westlife's comeback is getting bigger and better with the best news drooping – when we can get our hands on their new album. The group took to social media to make the announcement. They posted a snap of the cover and captioned it, ''So happy to announce that our new album ’Spectrum’ is coming on 6th September!" Band member Shane Filan added in his post, ''We've been working so hard behind the scenes and can't wait for you to hear this." It will include hits like Better Man and Hello My Love. Eager fan? You can pre-order your copy. If you failed to secure a ticket to their Croke Park shows, fear not as a second show will be screened live in cinemas across Ireland. They will finish their final show of the UK and Ireland leg of their Twenty Tour with a bang on Saturday, July 6, with live screenings nationwide. The Twenty Tour is Westlife’s fastest selling tour of all time, with 400,000 tickets snapped up in 48 hours. As well as that, their new singles Hello My Love and Better Man have shot straight to the top of the iTunes charts. 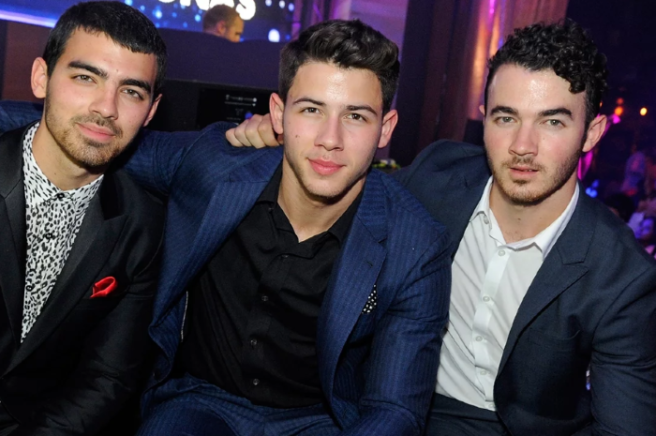 Welcome back boys, we're so excited for the album. 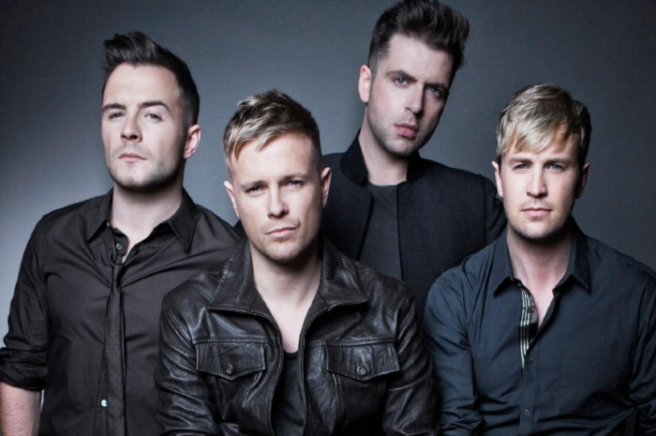 Westlife fans, we have good news. The Irish band are reportedly set to hit out TV screens wit a fly-on-the-way documentary and we are BUZZING. The group, who have had 14 UK No1 singles, will be followed by cameras on their 33-date European tour, which kicks off in Belfast this May. 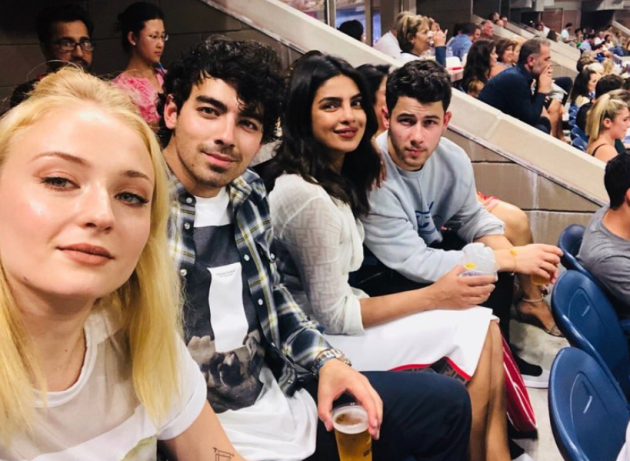 We LOVE a bitta behind-the-scenes goss. And the tell-all show has now found itself in the middle of a bidding war between Netflix and Sky. The documentary will also feature footage form the end of Westlife the first ime around, in 2012. We'll be tuning in, that's for sure. 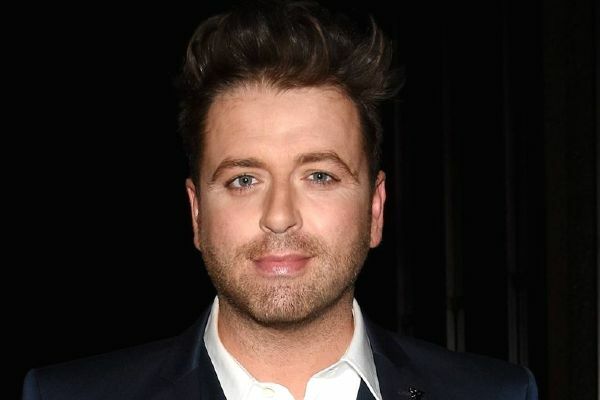 Mark Feehily is celebrating his engagement. 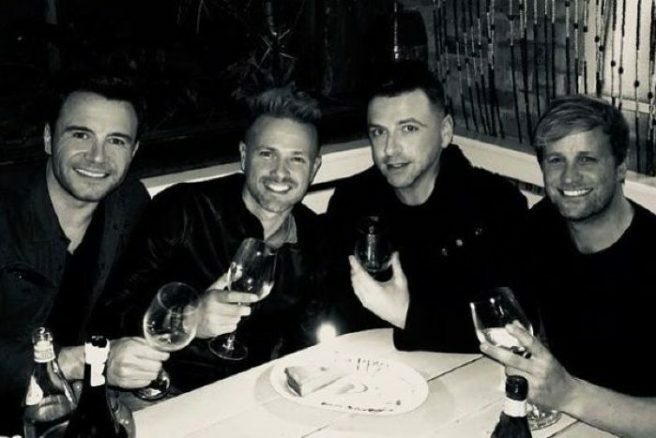 The Westlife singer has revealed the happy news that he is set to wed his boyfriend. The 38-year-old took to Instagram to post a series of snaps from his holiday to the Maldives. His fans were delighted with the news. Mark keeps his relationships under wraps as he says that his boyfriend is a ''private guy''. He continued, ''We are together four years now, so it has been quite a while and I am very happy." Mark was engaged before, to Kevin McDaid but they split in 2011. We wish him all the happiness in the world on his engagement. 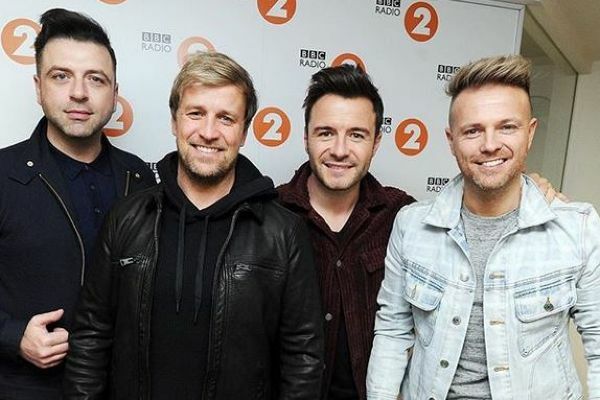 Irish band Westlife's upcoming tour sold out in mere minutes when tickets were released, but now you're in with another chance this morning. Taking to Twitter, the quartet announced that they will be playing another date. We are adding our 5th night at The SSE Arena, Belfast on 23rd May 2019! This will take us to 65 shows at the SSE Arena, what a way to celebrate 20 years! Thank you so much for your love & support, we couldn't do it without you! 'We are adding our 5th night at The SSE Arena, Belfast on 23rd May 2019!' the band tweeted. The band's reunion tour marks their 20th anniversary as a musical force. he shows will see the iconic boyband perform brand new songs, alongside their greatest hits and all 14 of their UK No.1 hits including Swear It Again, Flying Without Wings, You Raise Me Up and Unbreakable. 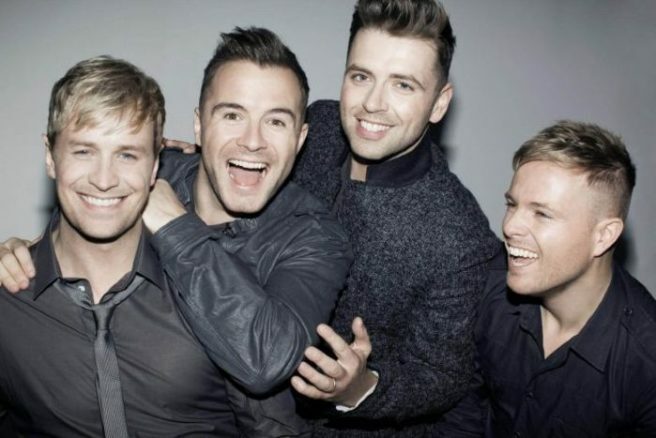 Ticket’s for Westlife’s new gig in Belfast’s SSE Arena on 23rd May, will go on sale on Thursday 15th November at 9AM. Get the phone, laptop and any device with Internet connection out – quickly. 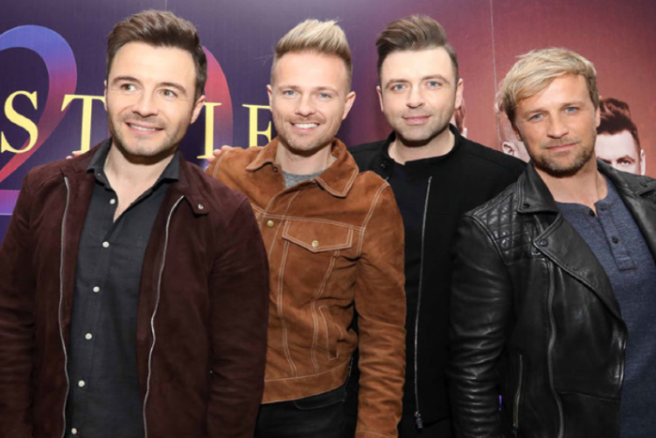 Tickets to see the Westlife boys are selling out in seconds, as they go on general sale this morning. If you've missed out on snapping up the tickets – fear not. The band has just announced an extra date at Croke Park on Saturday, July 6, due to phenomenal demand. Tickets are priced from €59.50 inclusive and are on sale now via Ticketmaster outlets. 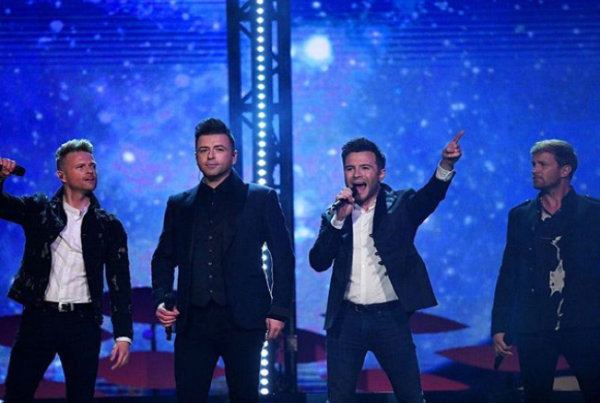 Shane, Nicky, Mark and Kian will take to the stage for the first time in seven years next May, June and July. If you're one of the lucky ones who has secured tickets, you'll be bopping along to brand new songs. But the boys haven't forgotten about their greatest hits and you will be belting out smash hits like Swear It Again, Flying Without Wings, You Raise Me Up and Unbreakable. 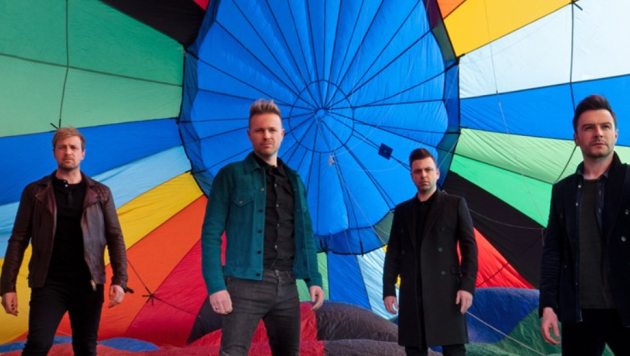 Last week, Westlife announced the exciting news of their return and their Twenty Tour. The band have signed a new record deal with Virgin EMI, and will release new music soon. Now stop reading and go get those tickets! It's not quite Thursday, but here's a major throwback – and some majorly exciting news. Westlife today announce that they will be touring for the first time in seven years next May, June and July of 2019. 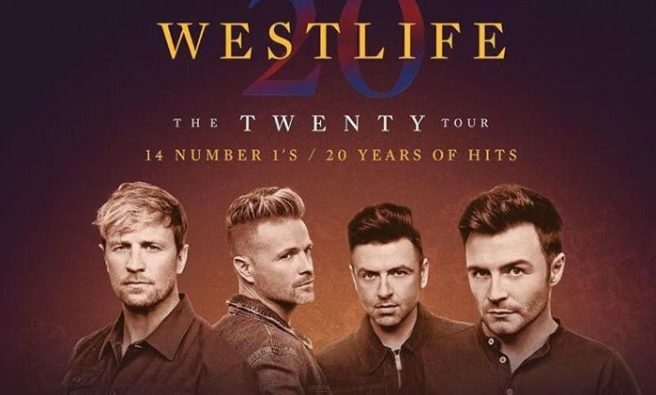 The tour will celebrate Westlife's 20th anniversary, dubbed 'The Twenty Tour' and it will all kick off in Belfast on 25th May. The run of live shows will end in Dublin at Croke Park on Friday, 5th July. The shows will see the iconic boyband perform brand new songs, alongside their greatest hits and all 14 of their UK No.1 hits including Swear It Again, Flying Without Wings, You Raise Me Up and Unbreakable. The band have signed a new record deal with Virgin EMI, and will release new music soon. These shows will be their first as a group since they played Croke Park in Dublin on 23rd June 2012. Earlier today, the lads took to social media to let their fans know they had news to share. 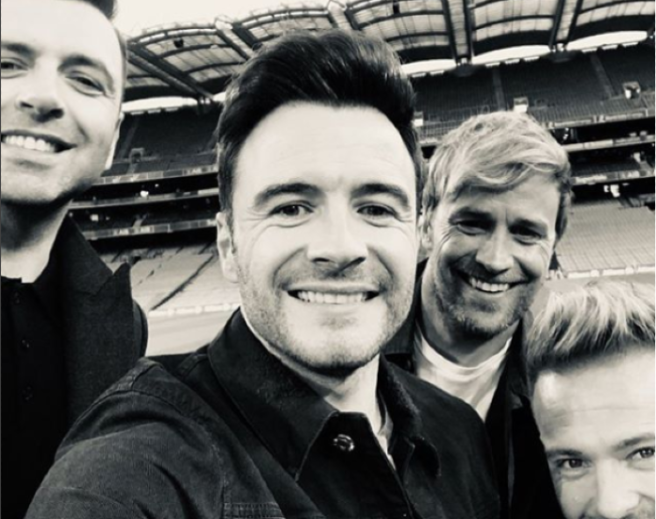 If you take a closer look at the snap of the Swear It Again singers you’ll notice it was taken in Croke Park, Dublin – so clarly, this was their news. Fans that pre-order a copy of the forthcoming new Westlife album from the official store before 12pm on Monday 22nd October will receive an exclusive pre-sale code for early access tickets to the 2019 tour. Pre-sale starts at 9AM Tuesday 23rd October with general on-sale tickets available from Thursday 25th October at 9am.